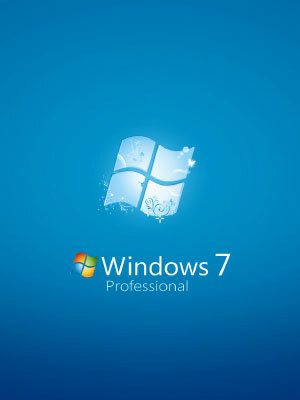 Windows 7 professional simplifies getting setup and connected easily such that you can be more productive as well as secure. 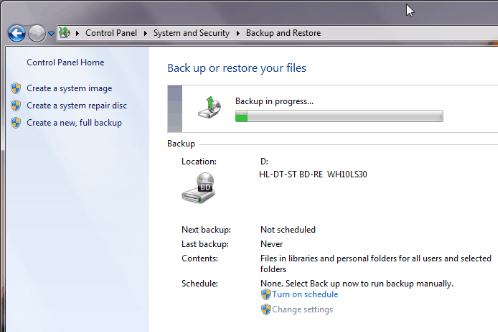 Windows 7 professional features encryption methods to secure your files stored on hard drive and protect them from loss. 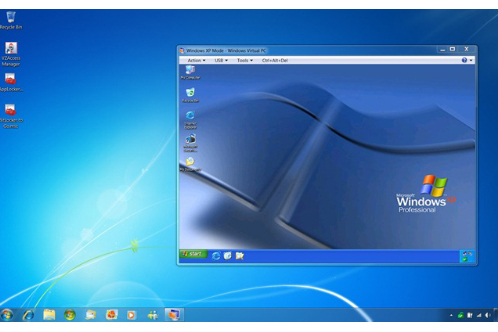 The older windows XP programs have been optimized to run on windows 7 pro lot easier and faster. Windows 7 is complete business-ready package and a great platform for Microsoft office application like word, excel, PowerPoint, etc. Windows 7 professional allows you to access any document and program from a remote computer securely and easily. 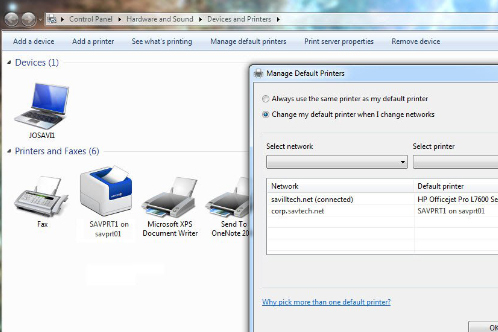 Whether you are at home or work, windows 7 automatically detects the location and sends the document to the right printer. Just type a few letters of actually file or program name in the search box or control panel to get actual file or program easily with an automated search feature. 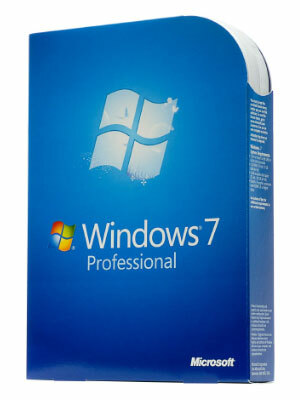 IT issues would not bother you anymore as windows 7 professional offers a powerful diagnostics and troubleshooting tools. The majority of devices and software from the older version of windows are compatible with windows 7, so you can upgrade to this professional version confidently. This mode enables you to run windows XP compatible programs to enhance productivity. Easily backup and encrypt your files to a network location and on your PC. Ensure strong data encryption, protection and control at user level for your files and folders. Windows 7 built with security in mind. It helps to protect your system from malicious software and spyware. 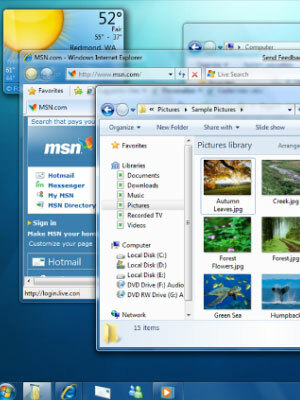 Easy Media Sharing: Windows 7 introduces a new HomeGroup feature to make your media available to any PC running windows 7 such that you can enjoy music, video and even recorded TV shows. 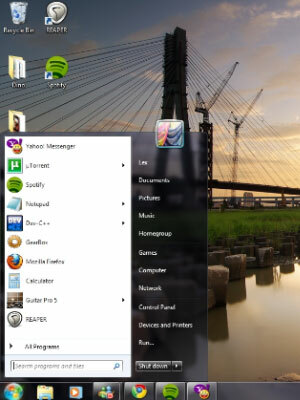 Windows Live: This feature is supported with windows live mail, photo gallery, and family safety. Now, manage multiple accounts, share your favorite photo easily. The user needs to separately download windows live components to get access to its feature. Faster and Reliable : Resource management in terms of memory is the key to its faster performance and more responsiveness to commands. Windows 7 pro uses relatively less RAM. © Copyright 2018, Support Nerds Inc. ALL RIGHTS RESERVED.